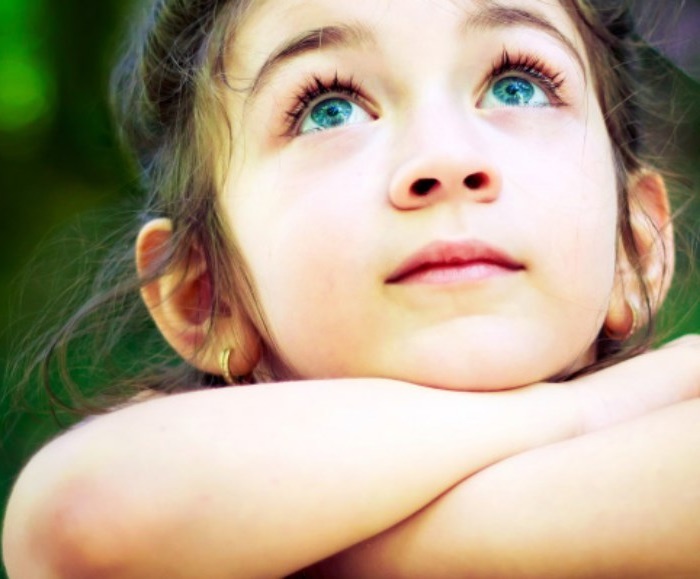 Inspiring Confidence and being flexible with our customers is the key. 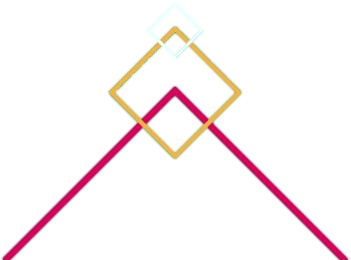 We support all phases of packaging development, from design to full industrial implementation. 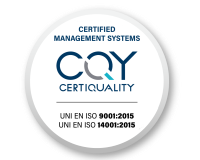 ISO 9001 – Certificated since 2000. 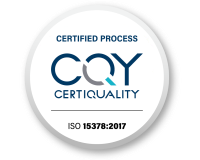 ISO 15378 - This certification we hold since 2015 ensures the compliance of primary packaging materials for the pharmaceutical industry. 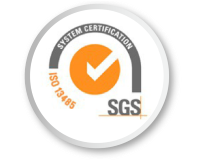 ISO 13485 - This is an international certification for quality management systems in medical devices we hold since 2016. 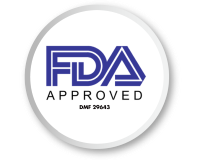 FDA - The U.S. Food and Drug Administration (FDA) examines, tests, and approves a wide range of items for medical use. 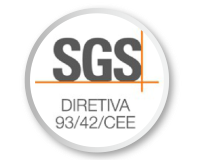 SGS - Certificate policy for medical devices we hold since 2014.